Due to the abusive environment that tires are exposed to in scrap yards, operators have found that SETCO Solid Tires are really the only option. With SETCO solid tires, fear of premature failures is gone. SETCO front end loader tires,forklift tires and skid steer tires will all reduce the cost per hour or per ton in a scrap yard operation. SETCO solid tires also have more usable rubber so the cost per inch of rubber expense is actually lower even though the price of the solid rubber tire may be higher. 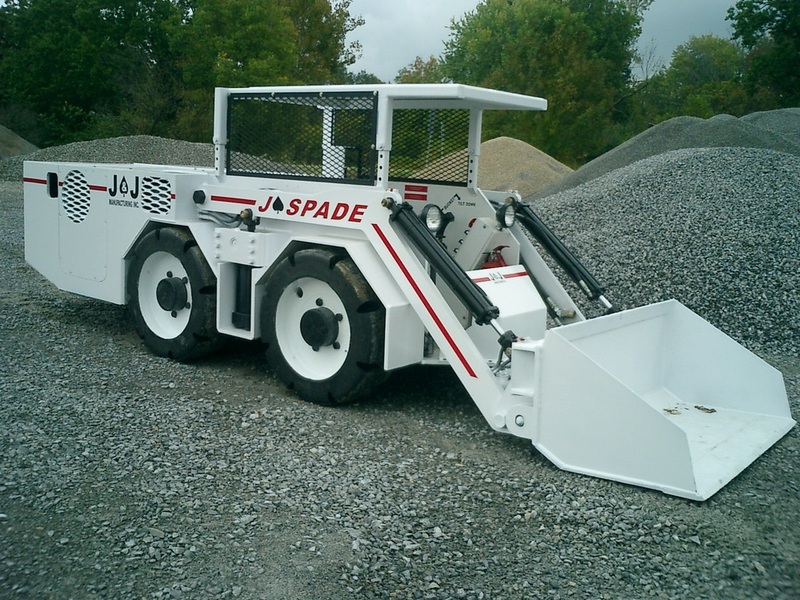 Many believe than in order to use solid tires on rims they must sacrifice in other areas such as operator comfort and wear and tear on machinery. This perception is untrue. Pioneers in the initial concept and design, SETCO Solid Tires continually searches for newer, more innovative ways of not only solving tire problems in abusive scrap yard applications but by providing a solid tire that offer some creature comforts as well. With the advancement of SETCO’s newest design, “The Air Ride Tire”, operators find that the ride is quite acceptable. In many instances, SETCO solid tires weigh less than the combination of foam filled tires and OE wheels so there is no need for extra maintenance concerns. SETCO Solid Tires offers a variety of styles and tire tread design, customized for individual applications. 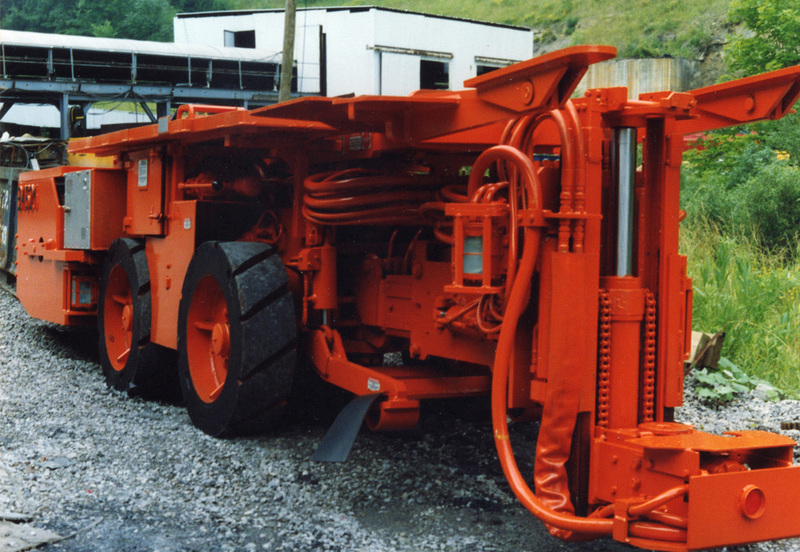 SETCO solid mining tires are most advantageous in the mining industry. SETCO solid mining tires do not suffer from premature failures, which have plagued the mining industry in the past. The solid rubber tire is under no pressure whatsoever and therefore in no danger of the tire exploding or blowing out at the slightest puncture. If SETCO solid mining tires do cut or chunk, it simply means you’ve added more traction to the tread. SETCO solid mining tires also will not absorb moisture or deteriorate when damaged like most urethane-foam filled tires do. 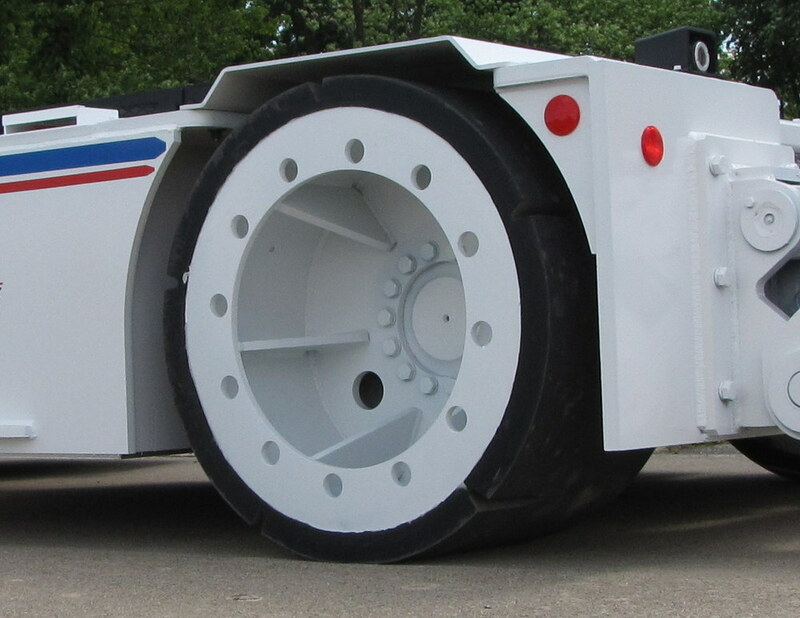 SETCO has the flexibility to custom manufacture solid rubber mining tires to haul the heaviest loads. SETCO Solid Tires can easily change the entire dimensions on solid mining tires by varying the rubber depth for maximum load and carry, and utilize its custom heat dissipating rubber compound that minimizes heat throughout the whole tire to maximize load capacities.